Madison Bead Show – This Weekend! Visit us at one of our favorite shows of the year! March 23 & 24 at the Alliant Energy Center. Come say hi to Amanda, DeAnna & our newest assistant Funky Nohra! 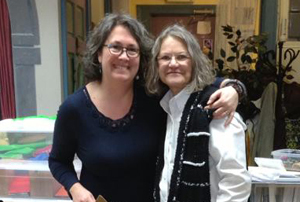 We love doing bead shows because we get to see you and all our other Vendor-friends, like Adele Kimpbell of Bead Dreamers! 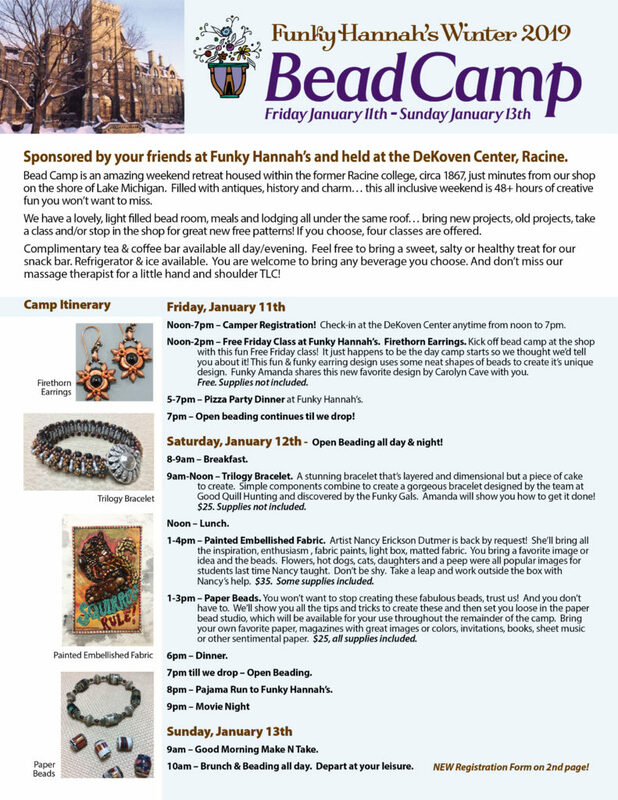 Join us for 2019 Bead Camp! Creativity. Friendship. Laughter. Relaxation. And a little bit of shenanigans…. Ask & You Shall Receive! Funky Hannah’s gift certificates are a perfect gift for you or someone creative you love. You can stop in and pick one up in any amount, or press the easy button and purchase directly from our website 24/7. Share the link and ensure you get the gift you really want. 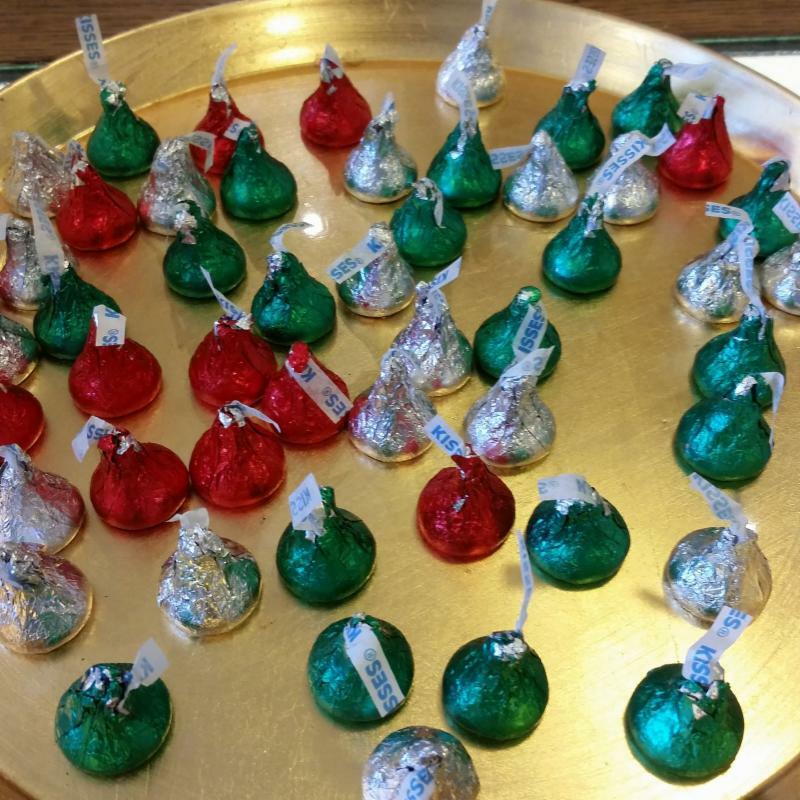 First Friday Fun & Sale this Friday! 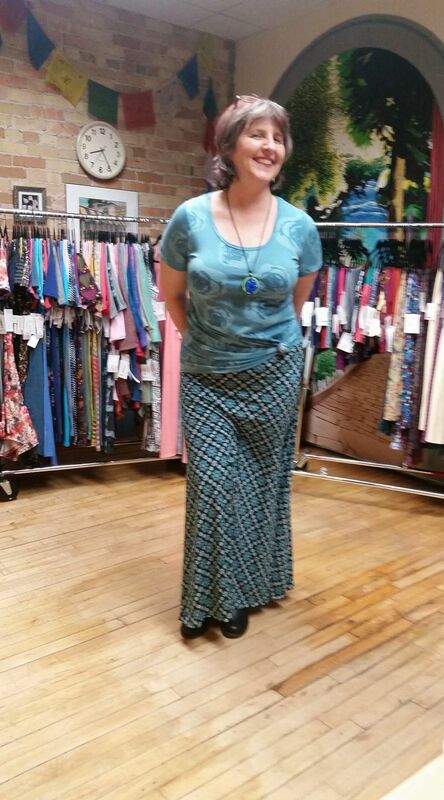 Funky Tracy & Leayn are on site with their final LuLaRoe Holiday Sale from 5-9pm! This fun clothing line pairs fabulously with jewelry at Funky Hannah’s. Let the gals help coordinate a hip ensemble for you. Pick up great stocking stuffers and take advantage of this blow out sale. Plus the Racine Art Museum has free admission all day! Warm up just around the corner and check out great blown glass gifts made by Funky Amanda at Hot Shop Glass while you explore all the coolness downtown in Racine! & reveal your discount in our shop for the day! Plus we are one of more than 20 stops on the ‘Kris Kringle Tour!’ Taste your way through O&H danish kringle all day throughout downtown! Funky Hannah’s is one of 10 stops along a 4 block tour of great shops, galleries and artists studios. Two wine tasting spots, artists demonstrations and the opportunity to shop local and get some great art awaits YOU for this one night only special event. 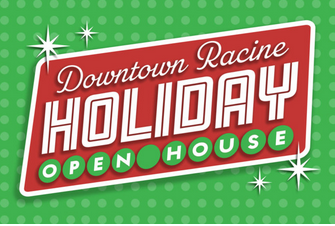 Downtown Racine Art Walk This Saturday! 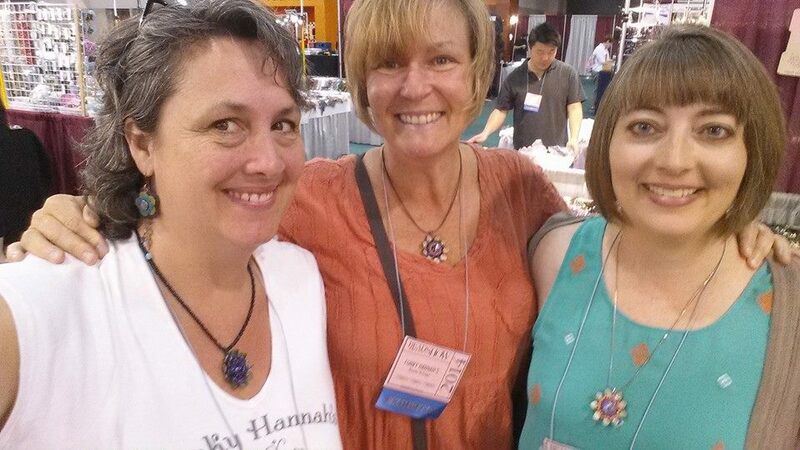 Visit Funky Hannah’s Saturday from 4-8pm during the Downtown Racine Art Walk (DRAW) & watch Tracy and Joann create in the flame making glass beads and torch fired copper enamel pendants. Learn from these two accomplished artists & watch how they transform glass and copper into lovely components for jewelry. 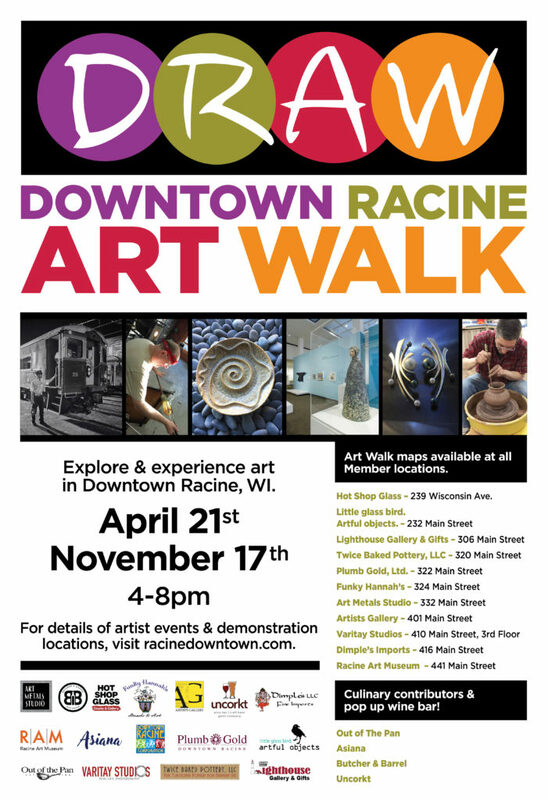 the Downtown Racine Art Walk. There is so many cool things to see & do…. then dine at one of the many amazing restaurants in our neighborhood! Click below for more info on each venue on the Art Walk! Pop Up Bead Boutique in Door Co! 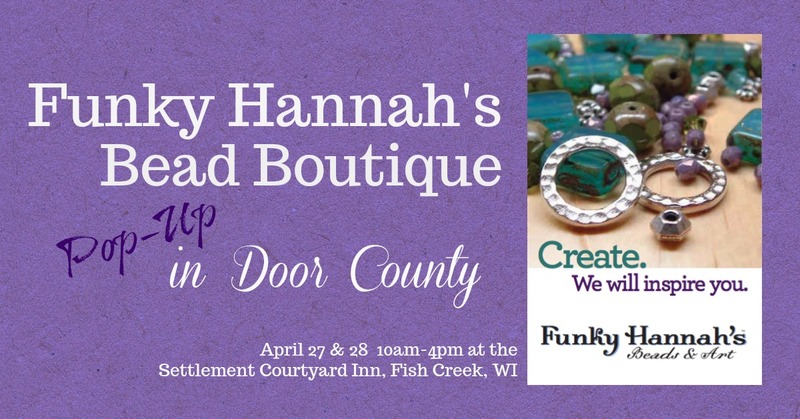 Funky Hannah’s is taking a road trip to Door County April 26th-29th for a weekend retreat we are hosting at The Settlement Courtyard Inn & Lavender Spa in Fish Creek. For two days we’ll have a BEAD BOUTIQUE OPEN TO THE PUBLIC in a room at the Inn right off the lobby. Be sure to stop in and see the latest in our fabulous selection of seed beads, shaped & two hole Czech beads, chain, charms plus new kits and loads of inspiration! Don’t miss our loot in your neck of the woods!